I was glad to discover making the dumpling itself involved milk powder. I bought the smallest tin of it I could find for another recipe and I still had multitudes sitting there with no use. Well I’ve definitely found how said tin will be spending its days now. 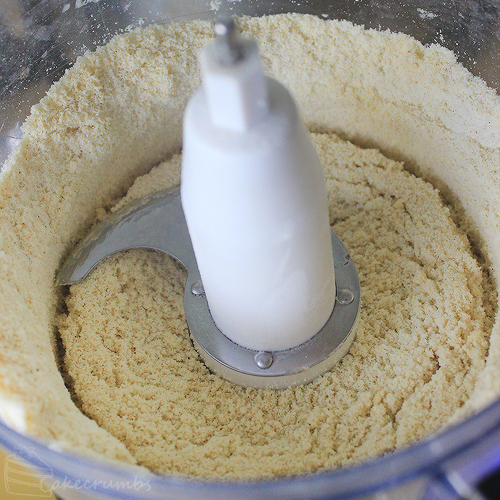 I’m lazy [read: I hate the rubbing method with the fire of 1000 suns] so I threw it all in a food processor. 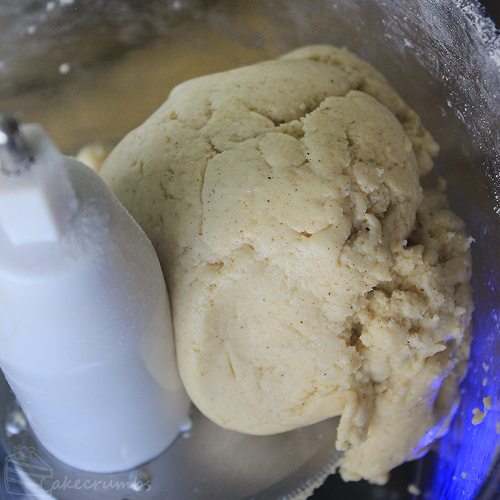 Much like making a shortcrust, you don’t want to develop any gluten, so not overworking the dough is key. I gently pulsed it until the butter was just incorporated. Then I added just enough water to make the dough. I kept using my processor, because lazy. But if you don’t have one you can do this all by hand. Once the dough is ready, roll it into lil’ dumplings, then heat your oil. They take a couple of minutes to fry, and then they are done. Last of all, you’ll pop them in a deep dish and cover them with the sugar syrup. You wanna leave them for about half an hour to soak up the syrup. They can be served hot, warm or cold so they’re ready to go as soon as you’re ready for them. 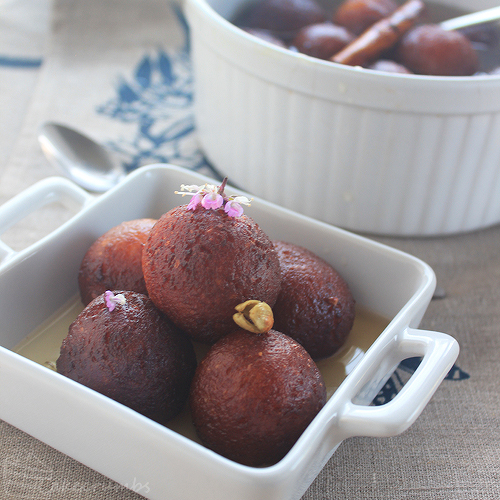 They tasted a lot like moister versions of cinnamon donut bites, only with that distinct flavour of cardamom and rose water through them. I can definitely see why Cam loves these little treats so much. These are definitely going on the To Make Again Soon list. 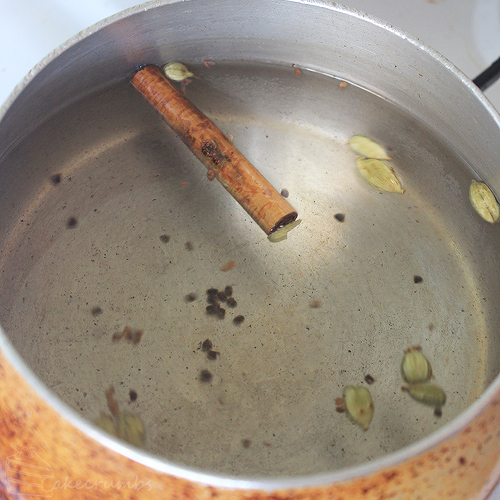 Place the sugar, water and cinnamon stick into a heavy-based saucepan. Using the flat of a knife, bruise the cardamom pods so they split; add them to the pot. Stir mixture over medium heat until sugar dissolves. Bring mixture to a boil, then reduce heat to low; cook for 5 minutes, or until syrup has thickened. Heat oil in a deep fryer or wok to 180°C (355°C). 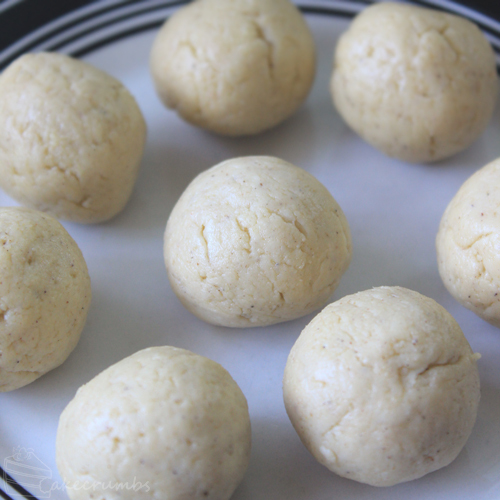 Roll tablespoons of dough into balls and set aside. Fry the dumplings for about 2 minutes. Dumplings will be a deep golden colour when cooked. You can test if the insides are cooked by inserting a toothpick and seeing if it comes out clean. Be sure not to overload your fryer; fry them in batches if necessary. Once cooked, remove dumplings from the oil and drain them on a paper towel. 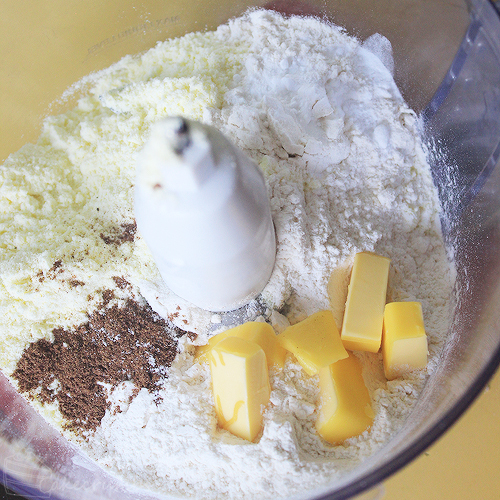 Transfer dumplings to a deep dish; pour the sugar syrup over the dumplings. Allow them to sit for at least half an hour, then serve when ready. 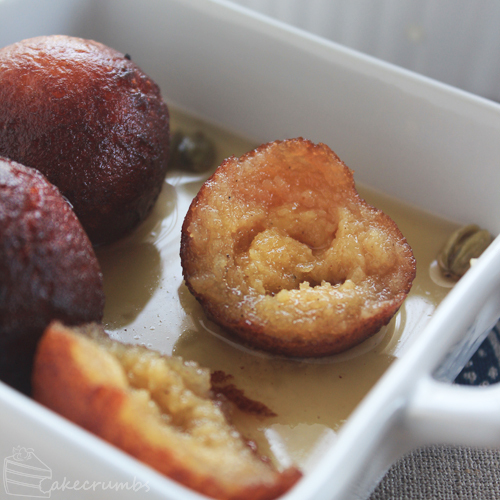 Although, if you are into Indian desserts, you might wanna try the ‘firni’. Its much like the panna cotta but so much better. Or even the Srikhand. I’m going to look those up, thank you! That’s really neat!! 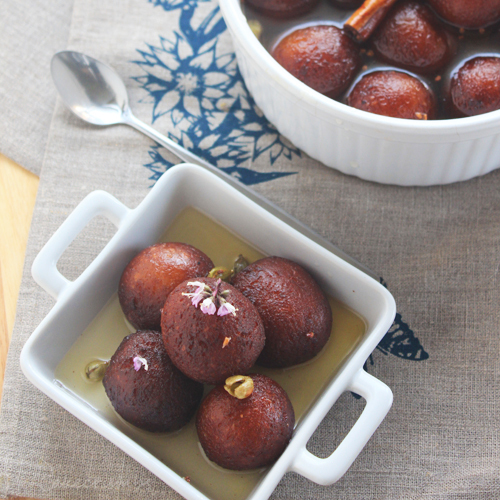 I’ve always bought gulab jamun. 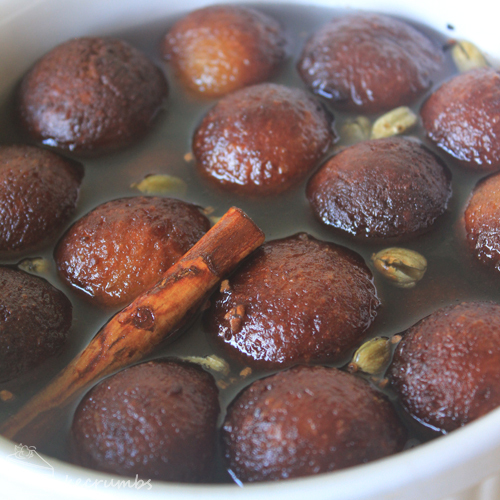 The recipes I’ve seen have always seemed complicated (I do bake baba-au-rum without any problems so why not gulab jamun…). 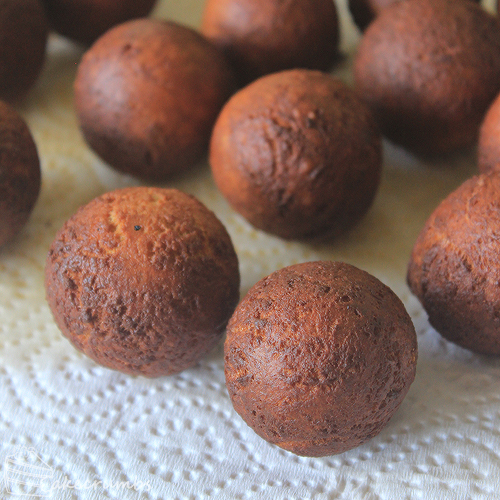 Do you have to stir while deep frying to get the even brown surface around (lest they turn out with a doughnut-ish ring)? I didn’t have any problems getting the brownness even around them. You do have to flip them over once but otherwise they’re pretty good. They do bob around a bit by themselves. Yum. I must now go out and purchase cardamom! Thanks! This was my favourite Indian dessert before I became vegan. They look so yummy – well done! I know I mentioned this to you in person but figured I would reply here as well for the benefit of anyone else requiring a dairy-free version: given that the only dairy in this recipe is the powdered milk I assume it would be very easy to make with a dairy-free milk powder such as powdered soy, almond or rice milk. I may try it next time we have a gathering, or if you try it meantime let us know! I’m going to have to Google that one, thanks! Seeing these again now makes me want them again very soon! These were so delicious and the size was much more appetite-friendly for me.